Leon Andrews is the director of the Race, Equity, and Leadership (REAL) initiative at the National League of Cities. He joined our Board of Directors in 2010 and became the Chair of the Board of Directors in 2015. 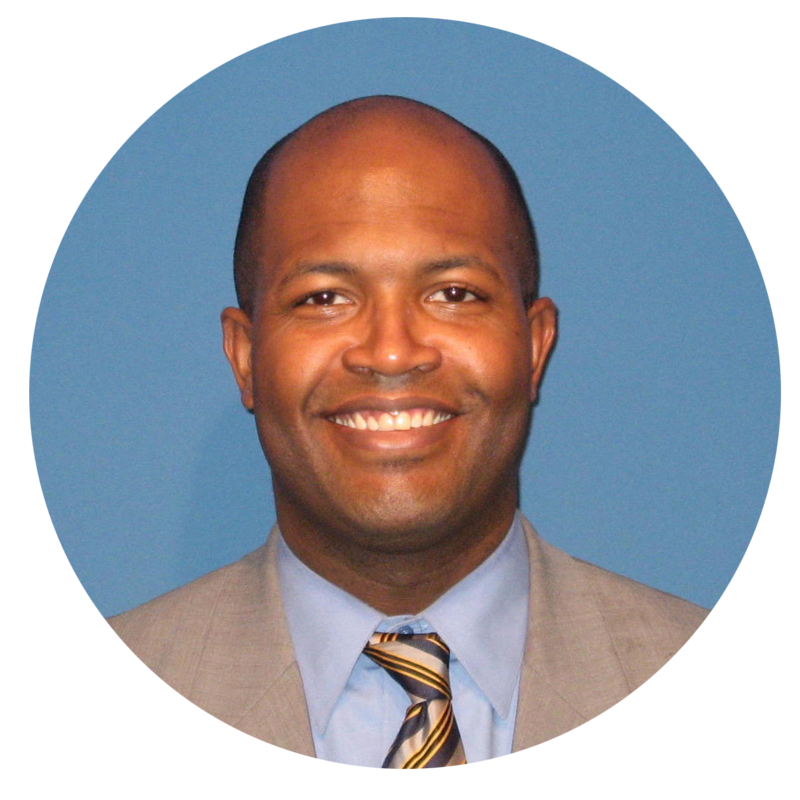 Visit our Board of Directors page to learn more about Andrews and our other leaders! And find out how you can support our work with cities nationwide. We’ve updated and released the Tobacco Laws Affecting California, our 2016 guide to tobacco regulation in the state. This booklet is a user-friendly guide to laws regulating exposure to secondhand smoke and the sale and marketing of tobacco products. The 2016 update is comprehensive: It discusses new state laws that regulate e-cigarette sales and prohibit the use of e-cigarettes anywhere the state prohibits smoking. It also discusses changes to state laws that raise the legal age for purchasing tobacco from 18 to 21 (except for active military personnel), further restrict tobacco use in workplaces, and require all schools to be smokefree. In addition to these new and modified state regulations, the guide includes information on existing California laws related to tobacco use, sales, and marketing. It also highlights new and existing federal laws that apply within California, such as the U.S. Food and Drug Administration’s deeming rule and the Family Smoking Prevention and Tobacco Control Act. This popular booklet is a resource for tobacco control advocates, government attorneys, local law enforcement agencies, and anyone working on tobacco control issues. For people working outside California – our tobacco control team can help you move your policy goals forward! Contact us to learn more about regulating the sale and marketing of tobacco products in your community. Does your neighborhood have safe sidewalks, crosswalks, and bike lanes? Ever wonder how street design can improve health? Curious how transportation systems can make places not only more connected, but also more equitable? Street design can, and should, make it safer and easier for people in every neighborhood to get around, whether they’re biking, walking, taking transit, or driving. Use these new resources to learn about designing and building healthy streets! Road Signs Pedcast: Listen to our walking podcast, or pedcast, to hear from people on the ground who are building safe and active streets. Each episode discusses one transportation tool that promotes community health. In this first episode, learn about an approach to making existing streets safer—a “road diet”—with a story from Oakland, California. Plug in your headphones, look both ways, and get moving! A Guide to Building Healthy Streets: Use this guide to turn a Complete Streets policy into action! This resource discusses five key steps for effective Complete Streets implementation, highlighting the unique role public health staff can play during each step. Start collaborating to achieve your community’s policy goals and create healthier streets. Want to learn more? Contact us to find out how you can start building streets to meet the needs of your community. The retail environment affects community health. In many places, people lack access to fruits and vegetables, but can find tobacco, non-nutritious foods and beverages, and alcohol all too easily. Perhaps not surprisingly, tobacco use, poor nutrition, and excessive alcohol use are among the leading causes of chronic and deadly disease. Changing the retail environment can change health outcomes. Stores that make the healthy choice the easy choice—by reducing tobacco marketing, stocking nutritious items, and not selling alcohol near schools, for instance—can actually improve health. Government agencies already work with stores to make these healthy changes, but they often don’t work together. They can use our new resources and library to collaborate and create a healthy retail environment. Healthy Retail: A Set of Tools for Policy and Partnership: Our conversation starters, playbook, and collaboration workbook can help communities develop a comprehensive approach to improving the retail environment. With these resources, partners in tobacco control, nutrition, and excessive alcohol use prevention can work together to make stores healthier places to shop. Library of Healthy Retail Resources: Our new online library brings together all our healthy retail resources, including tools for regulating tobacco, providing produce, and addressing alcohol. In one location, public health practitioners can learn why healthy stores are important and find strategies and policies for reaching a variety of healthy retail goals. We can help you create a healthy retail environment. Contact us to get started! Last month, California took major steps to strengthen tobacco control policy and improve public health. California Governor Jerry Brown signed some of the most important tobacco control bills the state has considered in years. The new laws have raised the minimum legal age for tobacco sales from 18 to 21. They also further restrict tobacco use in workplaces, require all schools to be smokefree (including the use of e-cigarettes), and prohibit the use of e-cigarettes anywhere the state prohibits smoking. ChangeLab Solutions partnered with the California Tobacco Control Program to develop two fact sheets to help California businesses comply with the new regulations. The Summary for Employers and Owner-Operated Businesses outlines changes to smokefree protections in the workplace. It identifies the areas and worksites now required to be smokefree—such as small businesses, warehouses, and certain areas of hotels and motels—and explains that the use of e-cigarettes is now prohibited in all places cigarette smoking is prohibited under state law. The Summary for Retailers describes how tobacco retailers must comply with the new minimum sale age of 21, and explains that e-cigarettes are considered tobacco products under state law. In addition, it notes that by January 1, 2017, any retailer that sells e-cigarettes must apply for a state license to sell those products. To learn more about the new laws, see other related resources. And if you have specific questions, submit them to our tobacco control team.